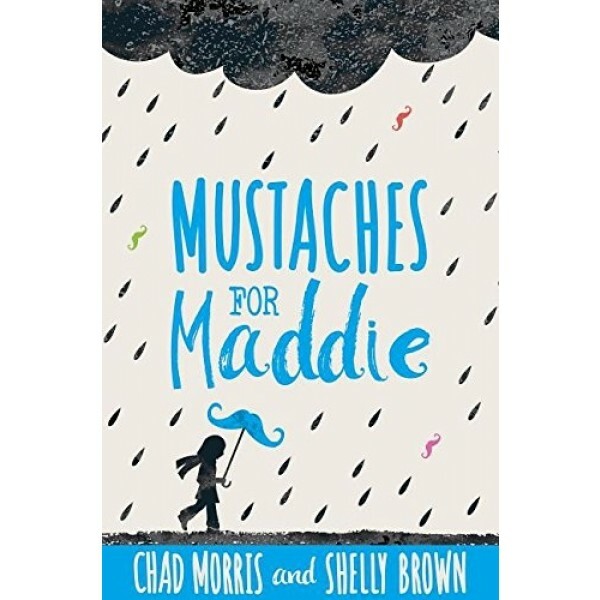 When Maddie starts tripping when she walks and her hand starts curling up at her side, her mom takes her to the doctor, who confirms Maddie has a brain tumor. In an instant, her world is turned upside down. Maddie doesn't want anyone else to know. Especially Cassie, whose jealousy has turned to bullying. What about Maddie's chance to play Juliet opposite the cutest boy in the sixth grade? What if the doctors can't get the ugly tumor monster out of her brain? 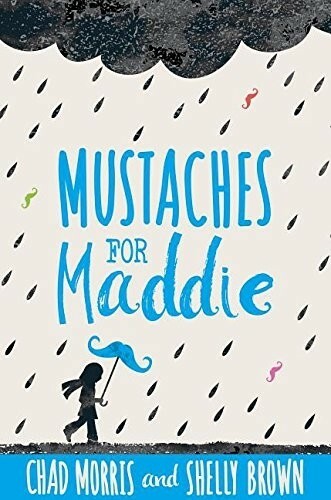 As Maddie's surgery approaches, she wonders if her illness is giving her super powers because her imagination is bigger than ever, her courage is stronger than ever, and her compassion is about to be felt by more people than she ever imagined.